BACK… and back to work. 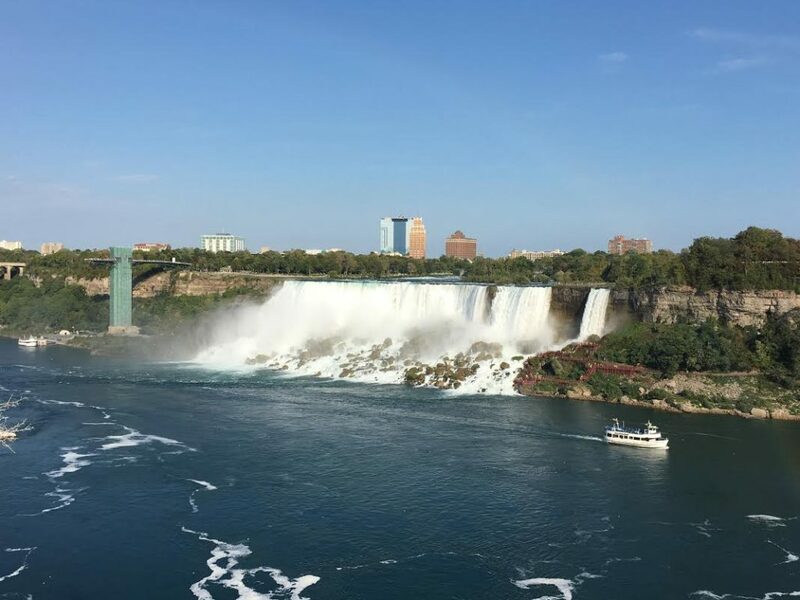 Just got back from my first visit to Niagara Falls. I’ll be telling you guys about that this week. But let me start off today by saying I hope you guys are calling a few friends and making plans to hang with us at “The Something’th Annual Year End Concert”. I know December 3 seems like a long way off, but at this time of year time flies and dates just creep up on us. The gig this year is gonna be something special for a lot of different reasons. (I’ll be telling you guys about that in the park this coming Saturday.) But here…. click on the banner below and make sure you get the seats you really want for Saturday, December 3. 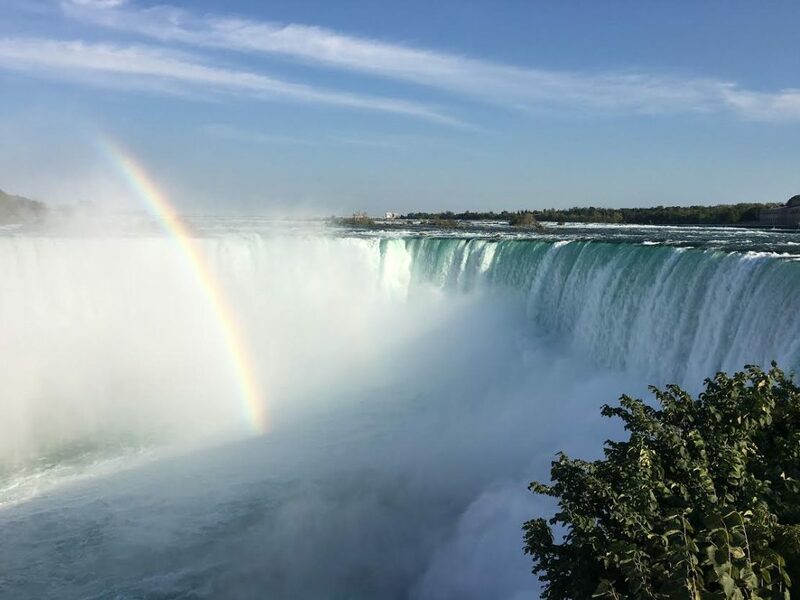 Okay, back to this past weekend… here are just a couple of the photos we took when we first saw this amazing natural wonder from the Canadian side. Really takes your breath away. I’ll be back with a whole bunch of fun stuff this week. And, weather-permitting, I’ll be back in Central Park this weekend. But… GO AHEAD AND MAKE SURE YOU’RE AT THE CONCERT ON DECEMBER 3.